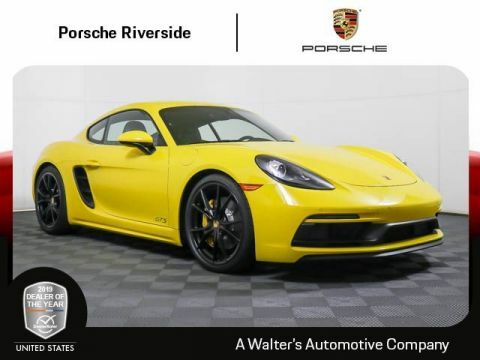 Complete the form below to get a notification if the price is changed. 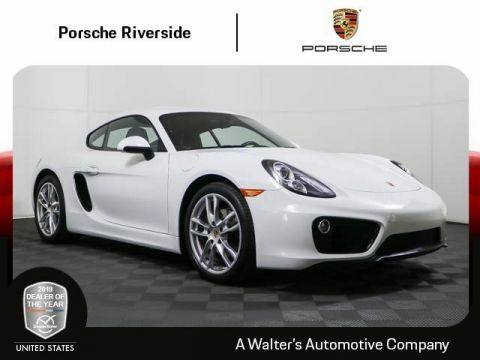 Looking to take to the streets of Riverside in a stylish and luxurious vehicle? 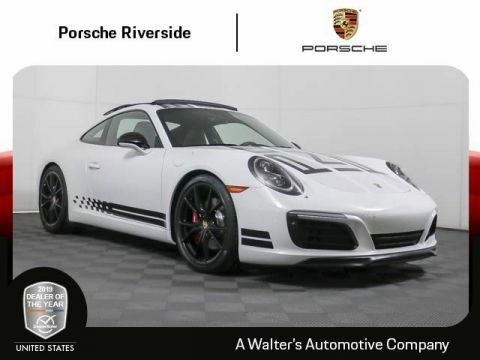 Want all the benefits of a Porsche…without the steep price? 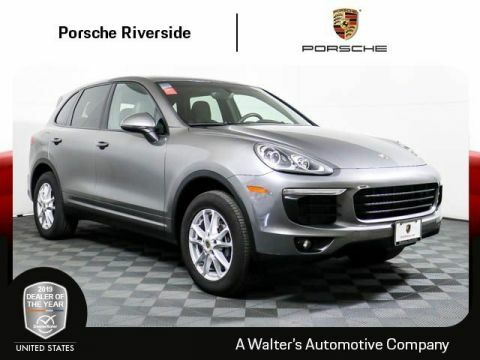 Luckily for you, we have unbeatable specials on various used Porsche models. 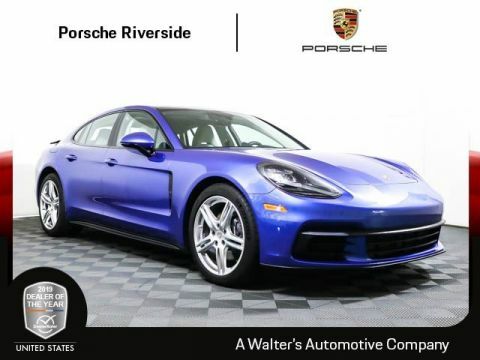 Whether you’re in the market for a family-friendly SUV or a devil-may-care sports car, we’re bound to have a used vehicle suited to your specific needs and desires. 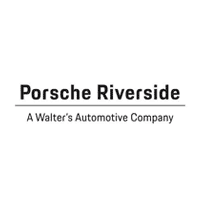 At Porsche Riverside, we’re here to make financing your Porsche manageable. 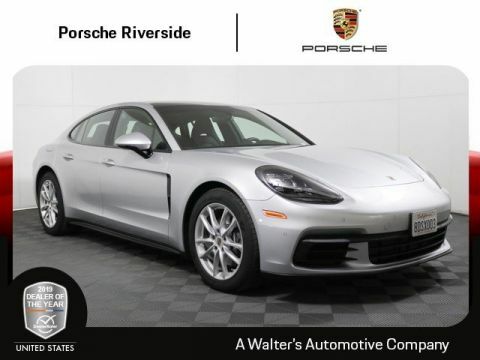 From our used vehicle specials to our sales team committed to customer service, we will work with your budget to see you off in the Porsche you’ve been dreaming of. 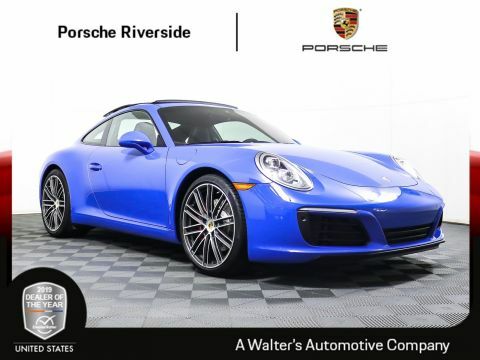 We understand that buying a new Porsche may just seem a bit daunting; thus, we offer Certified Pre-Owned Porsche models with appealing price tags; you get the same dependability and a great warranty for a fraction of the original MSRP. 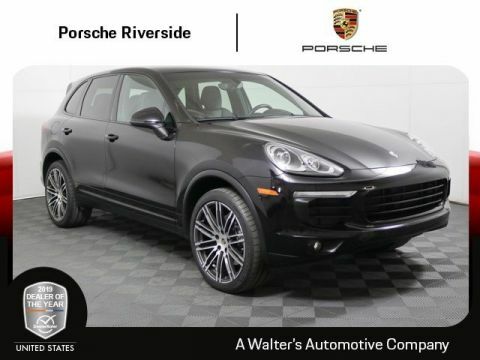 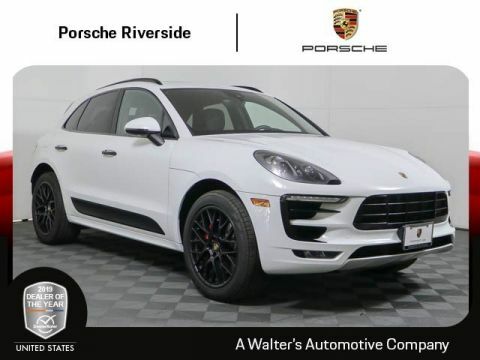 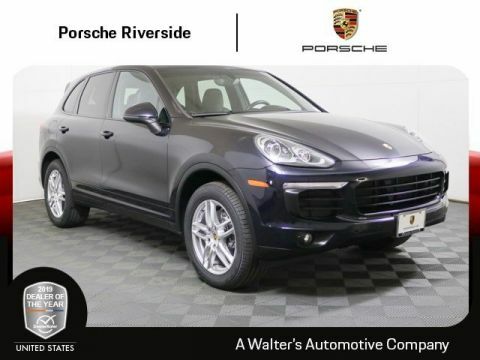 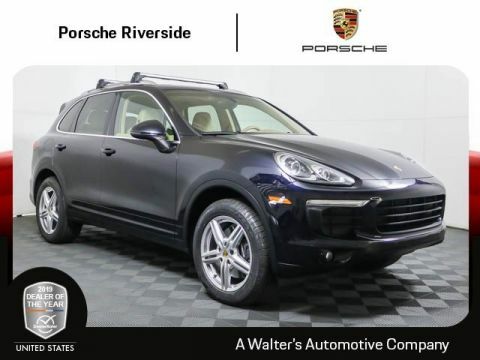 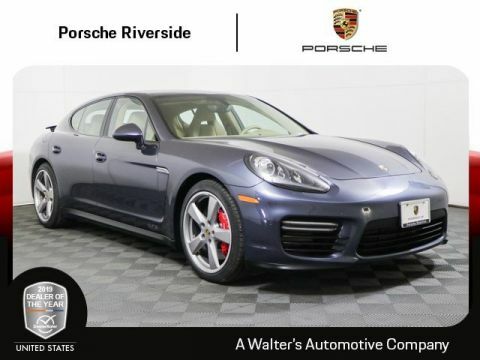 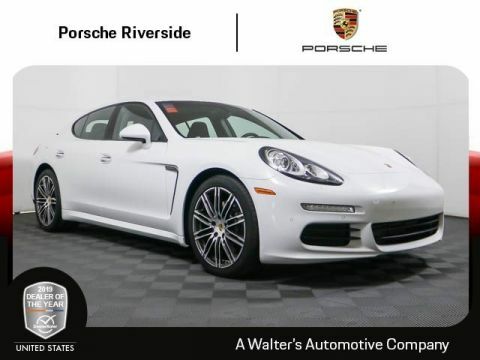 When it comes to unbeatable deals and competitive offers on luxury vehicles, Porsche Riverside is the place to visit. 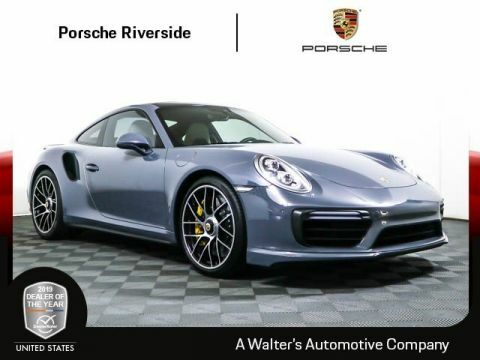 If you have any questions, feel free to contact our Porsche Riverside dealership near Los Angeles, Chino Hills, and Rancho Cucamonga at (888) 536-5618. 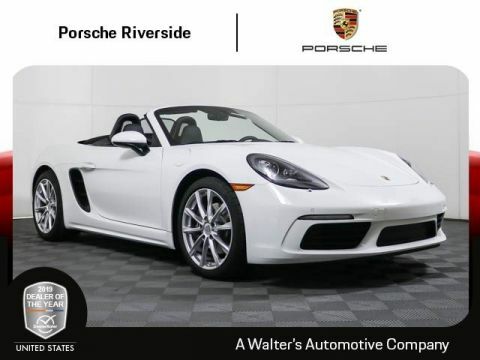 Whether you’d like to discuss a specific model in depth or ask about financing, we’re ready and willing to provide any assistance we can. 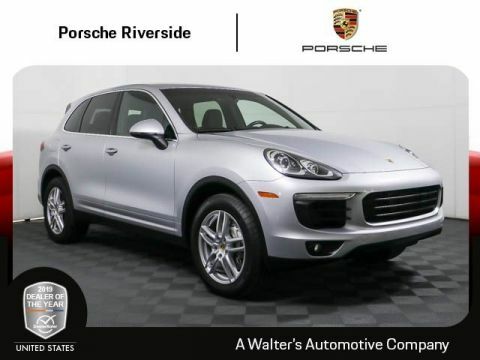 Our goal: see you off in a vehicle you feel comfortable purchasing.